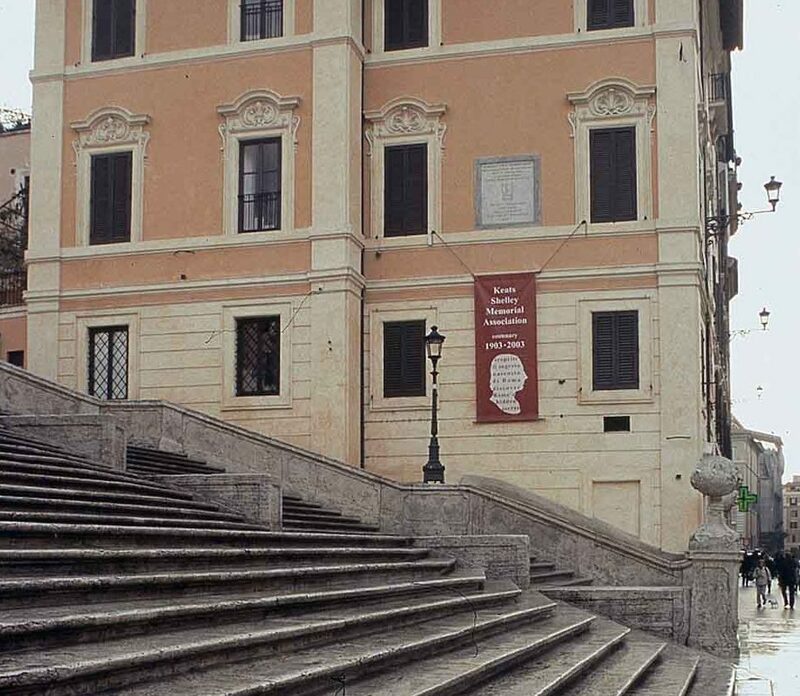 The conference on ‘Keats and Mythology (1819 – 2019)’ , to be hosted by the British School at Rome on 22 – 23 February 2019, is celebrating the bicentenary of Keats’s annus mirabilis 1819, and is organised by the Keats-Shelley Memorial Association in collaboration with the Société d’Études du Romantisme Anglais as well as the British School at Rome. Papers may be given in English, French or Italian, and abstracts sent in any one of these languages. The deadline for the submission of 200-word abstracts is 1 November 2018. For details please download the Call for Papers here.